Yes, i’ve been ‘getting my craft on’ again and i’ve come up with something that will rival the previous Girls Map Dress that i’ve made. 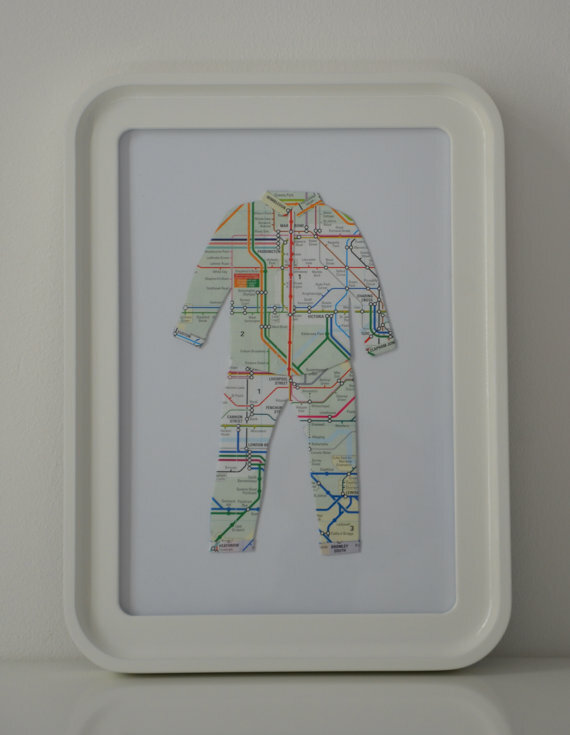 Prepare yourself… it have now make some Boys Map Pyjamas! Go on.. feel free to check them out, share and go shopping. I’ll keep you posted on any further crafty endeavours.